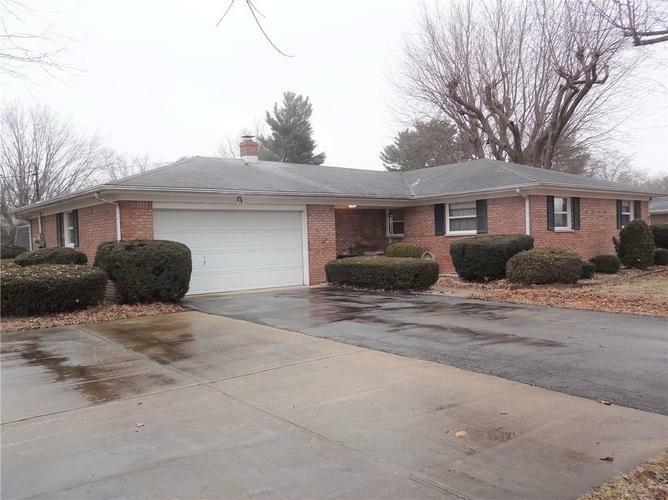 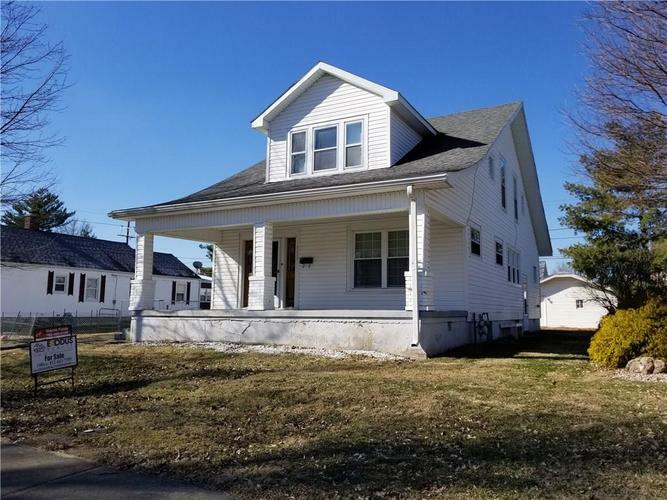 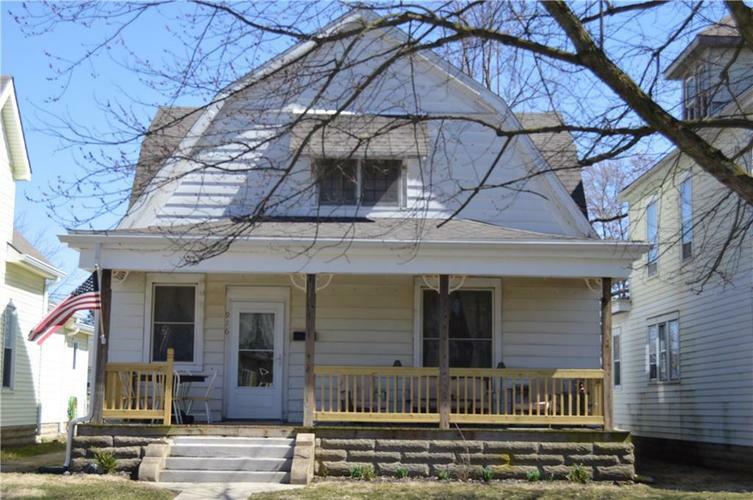 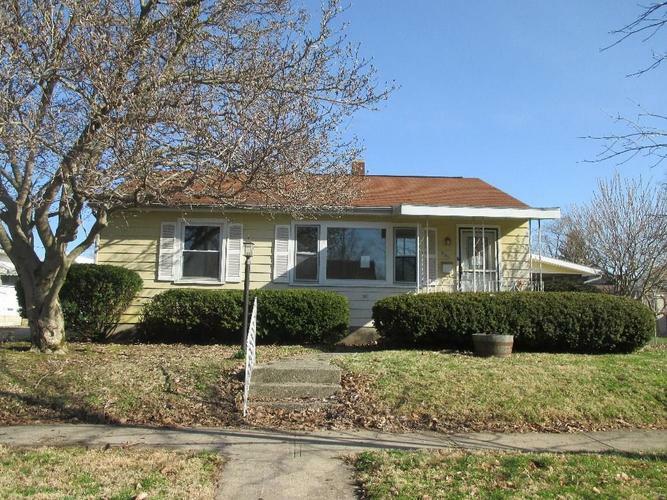 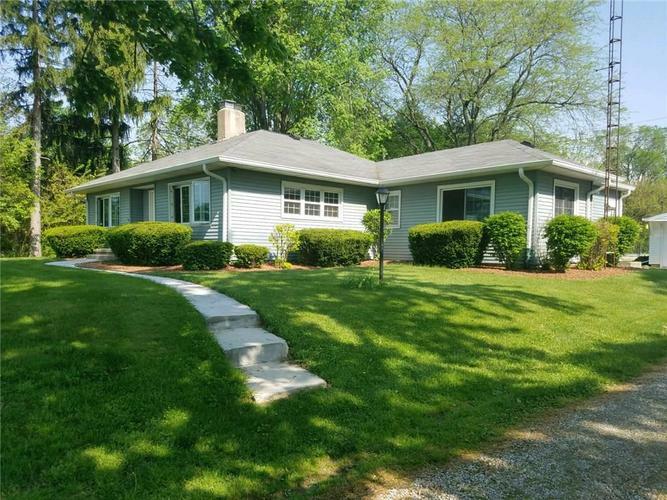 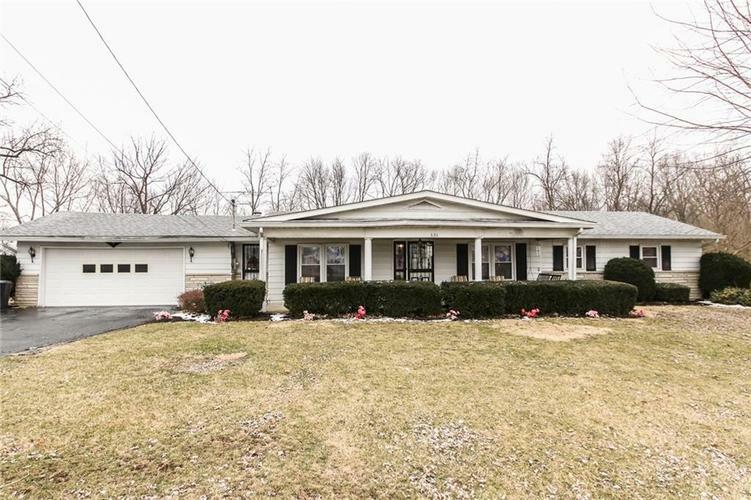 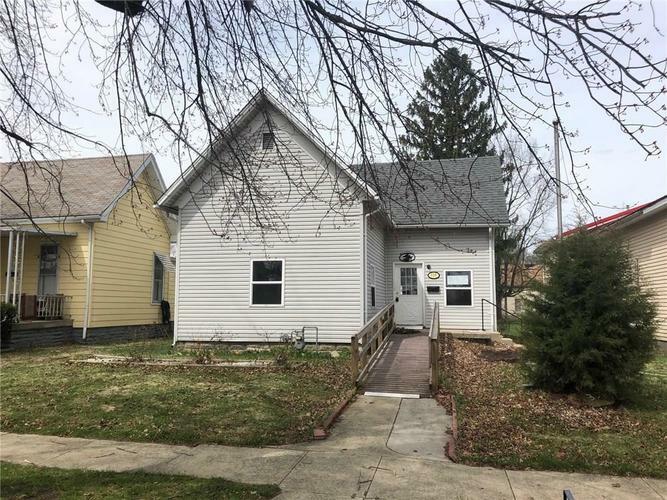 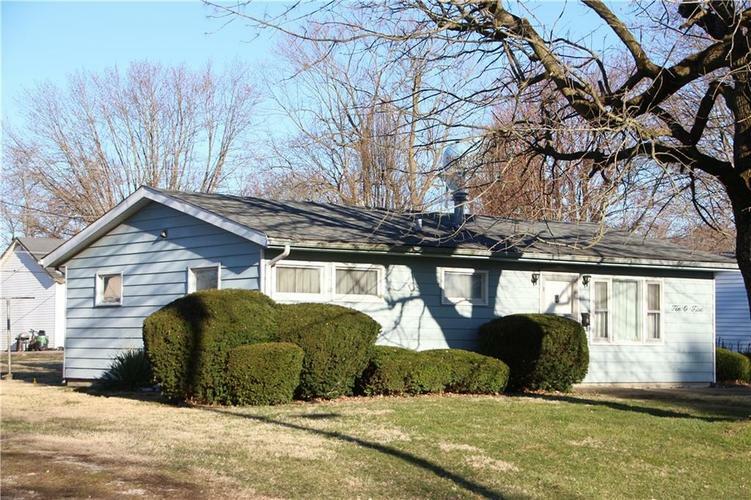 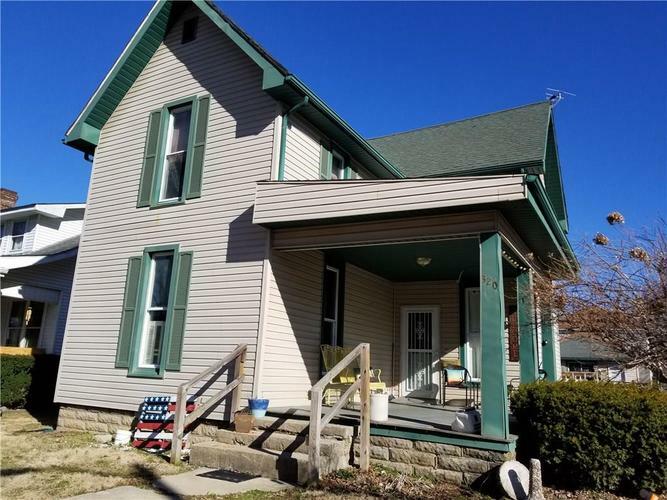 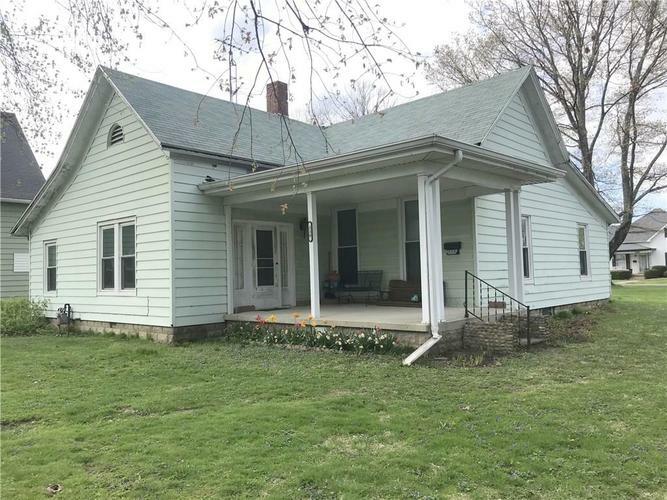 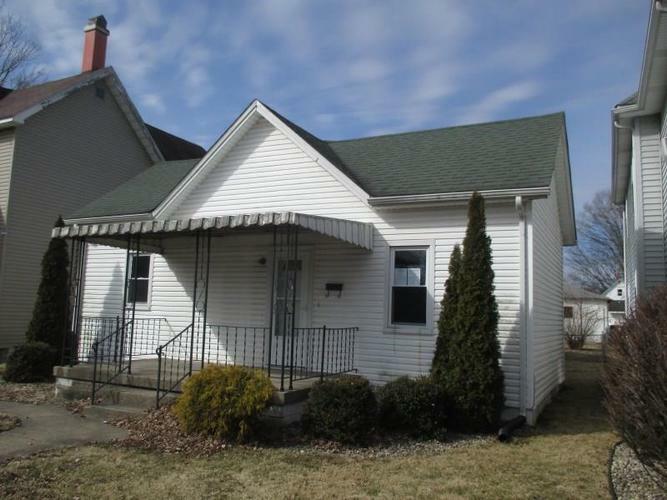 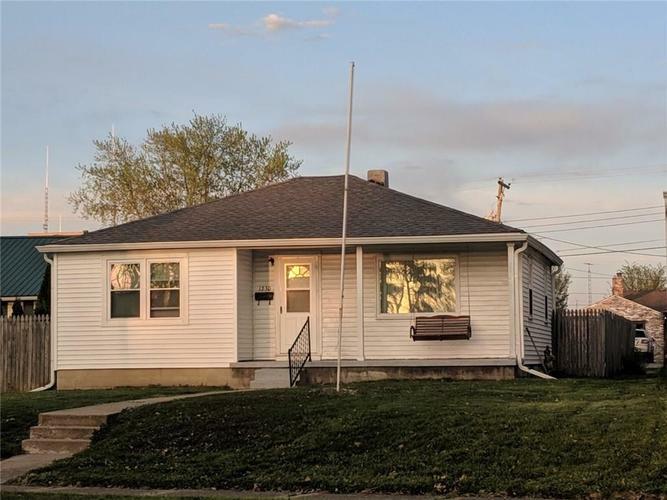 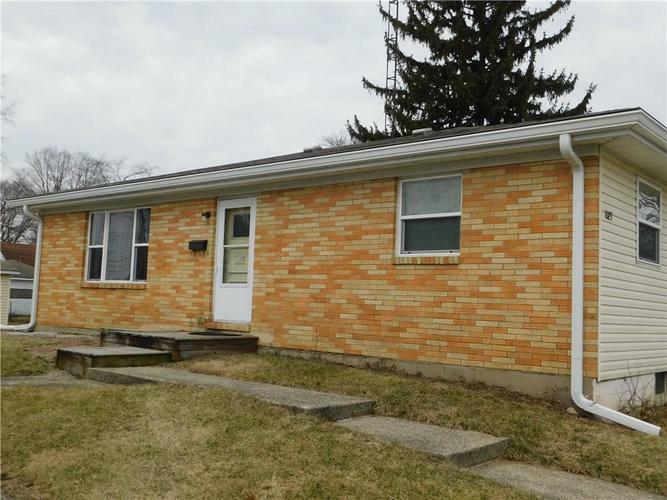 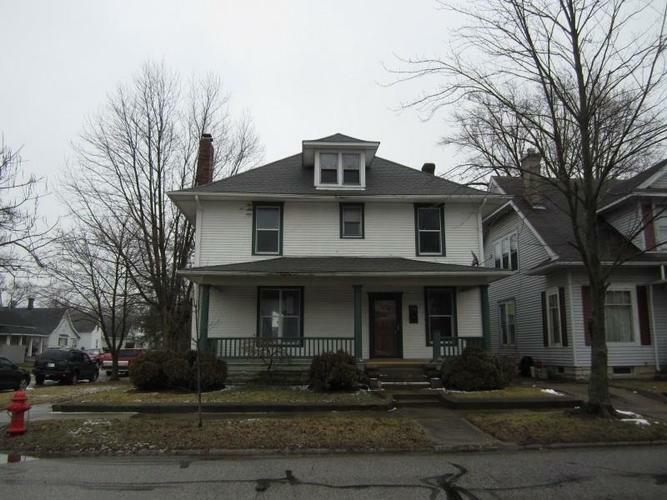 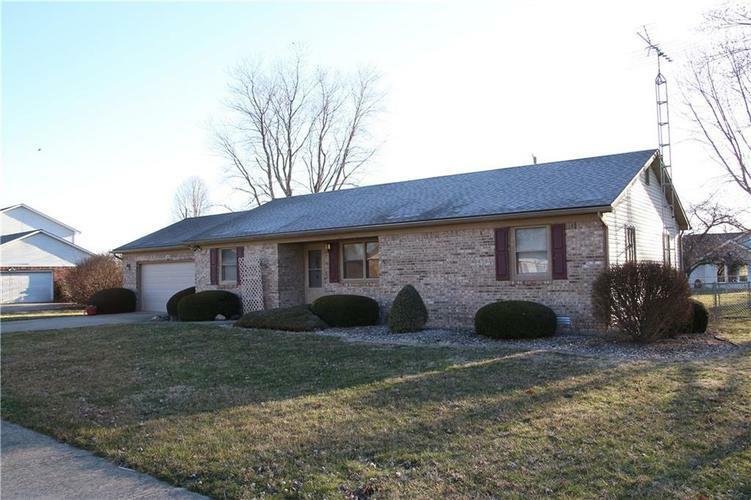 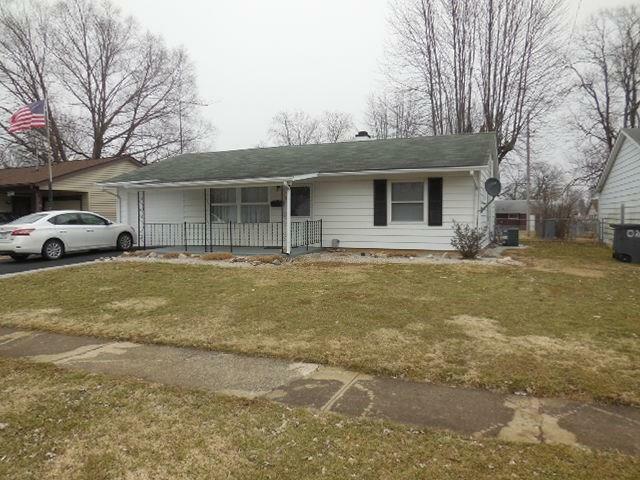 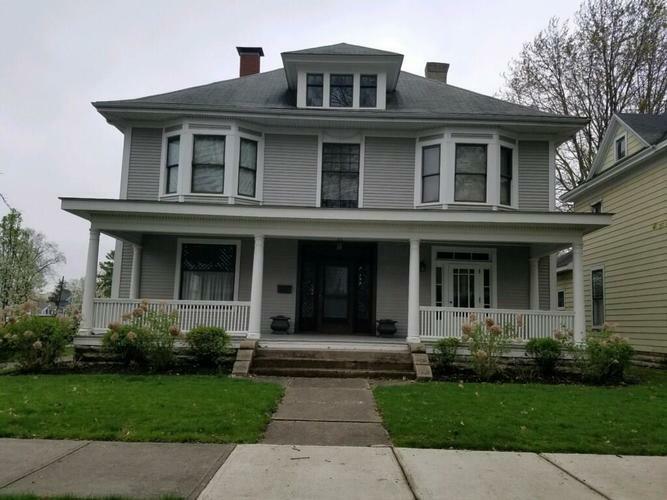 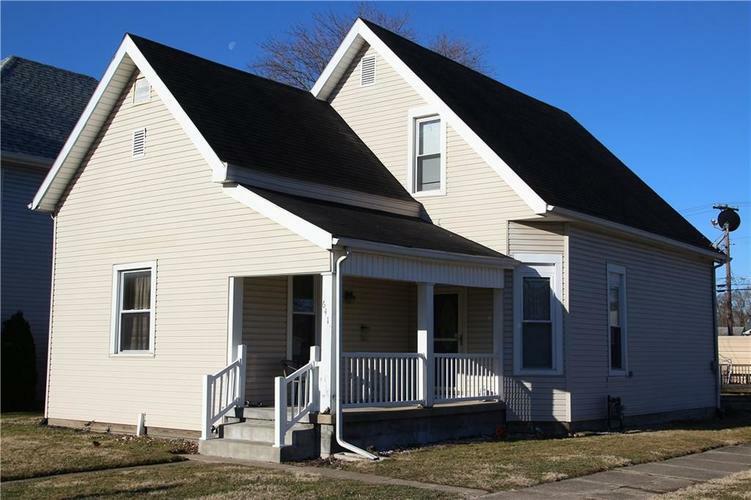 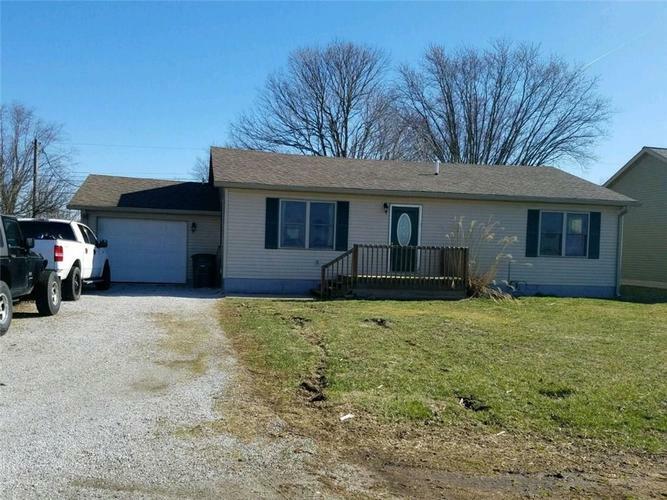 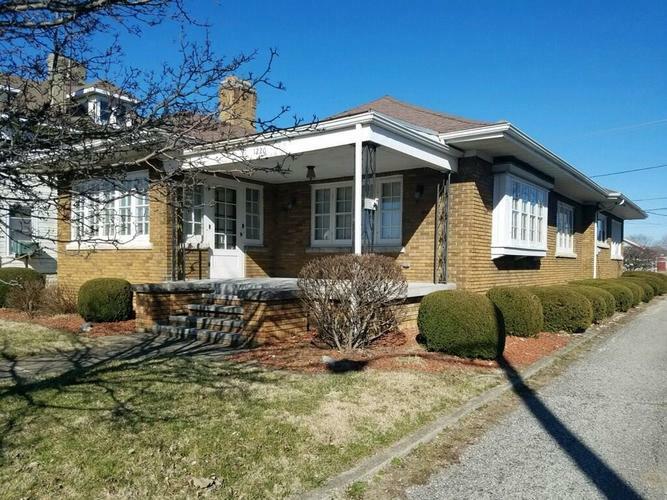 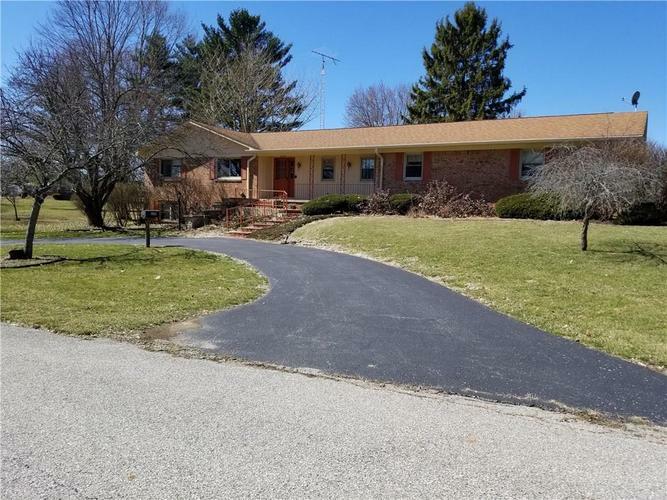 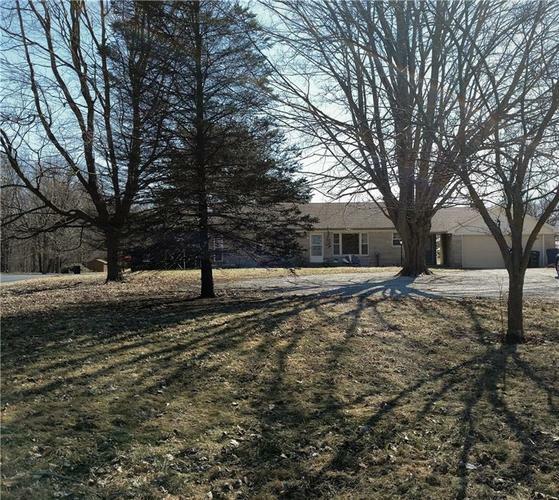 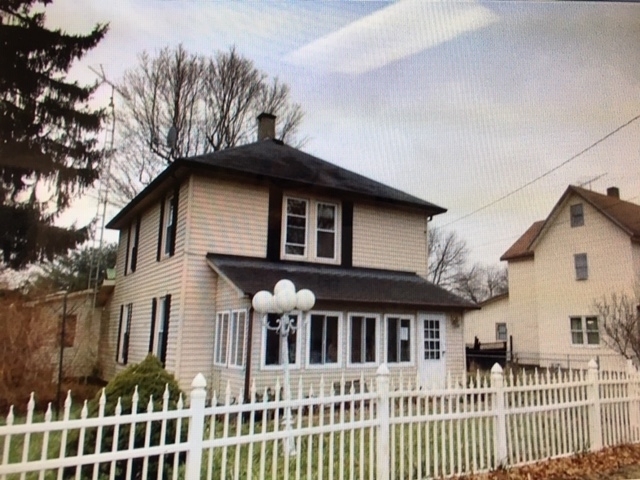 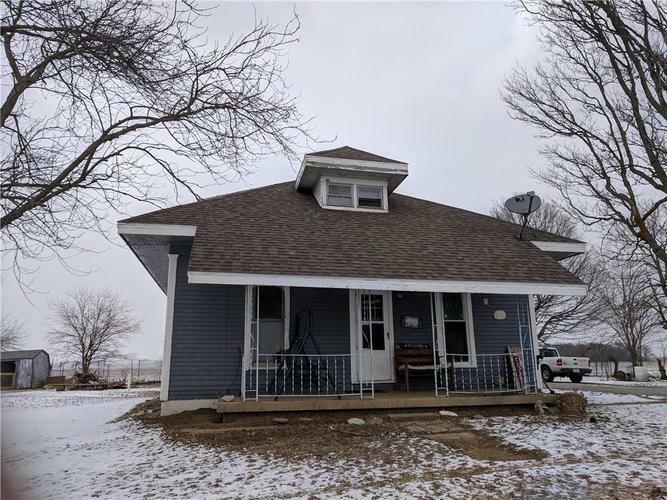 Click on the Homes For Sale tab to view homes for sale in Rushville. 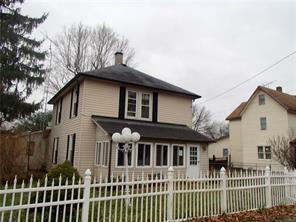 Our website is updated multiple times per hour from the MLS. 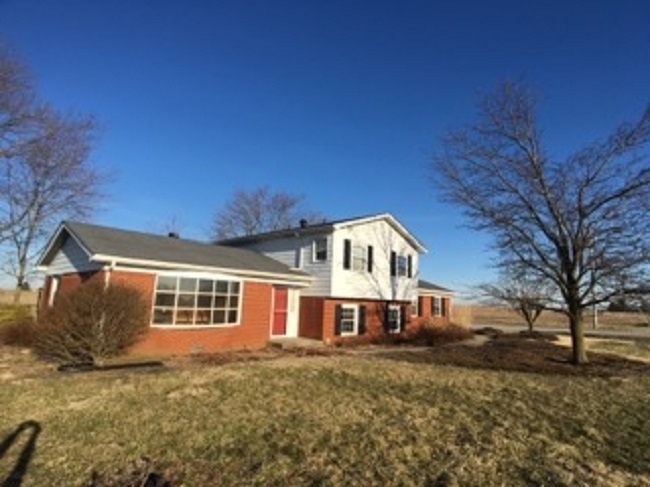 If you would like more information on Rushville or the area, please submit your message to our Tucker Customer Care team.